A school project that turned reality. Everyone came up with an idea and artwork. This was chosen by the director of the festival. 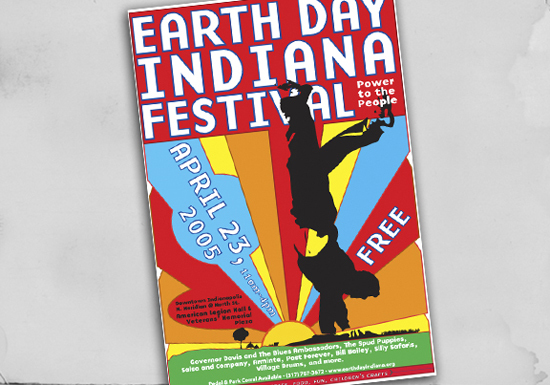 This poster and artwork was used to promote the festival for 2005.